Heat pumps are an amazing dual heating and cooling system designed to deliver consistent temperature. Over time they often need to be replaced as they stop being able to do the job right. 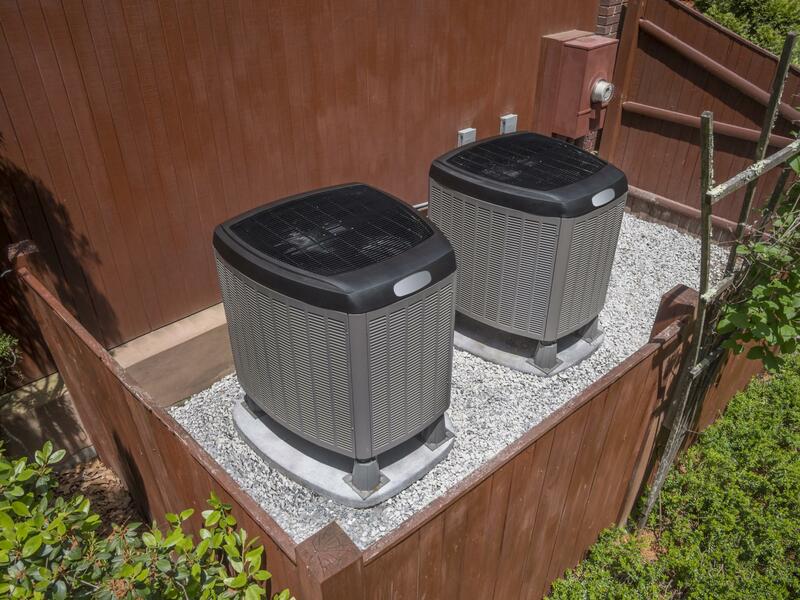 The first and most common problem you might notice if your heat pump is on the way out is if it is blowing air at a temperature inconsistent with the setting you’ve chosen. This can be a sign of a serious issue. This is because heat pumps are designed to provide consistent temperature. If it’s not doing that it’s not functioning as it should. This is a fairly solid indication that you require a heat pump replacement. So if you notice this happening in your home you know there’s a problem. Calling us for heat pump replacement is the way to get the situation rectified. A perfectly functioning heat pump functions with minimal noise. Minor sounds generally indicate there’s just a small problem and not every sound indicates that you need to completely replace your unit. However, if you are hearing quite loud or particularly odd sounds emitting from your unit it can be a sign that there’s a serious problem and a unit replacement might be in order. The same goes with odors. Bad odors aren’t always a sign that your unit is experiencing its last day but it could be. So getting it checked to make sure is always recommended. One inspection will tell you whether or not you need a unit replacement as a result. Like HVAC systems if your energy bills are starting to creep ever higher it might be a sign you need to replace your heat pump. Heat pumps are designed to be reasonably energy efficient and if they are starting to use more energy than normal making them less effective then it’s a good sign you need to replace your heat pump. This is probably for the best in the long run anyway as a new unit will save you money and be more environmentally friendly in this case. If you find yourself constantly calling someone to repair your heat pump this probably the best indication you are in need of a new one. Again, this is probably the best option in the long run as it will ultimately save you time, money, hassle and stress. It is also an easy process, made easier by our knowledge and experience when it comes to heat pumps. So if you find your heat pump is needing constant maintenance to stay working why not invest in a new one? It will save you a lot in the long run.